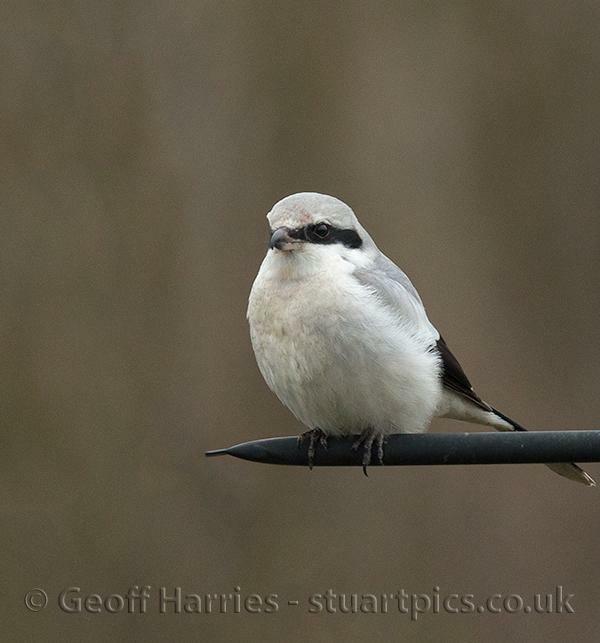 This bird is called “The Butcher bird” because it kills small birds and mice and impales them on thorns to create a larder. 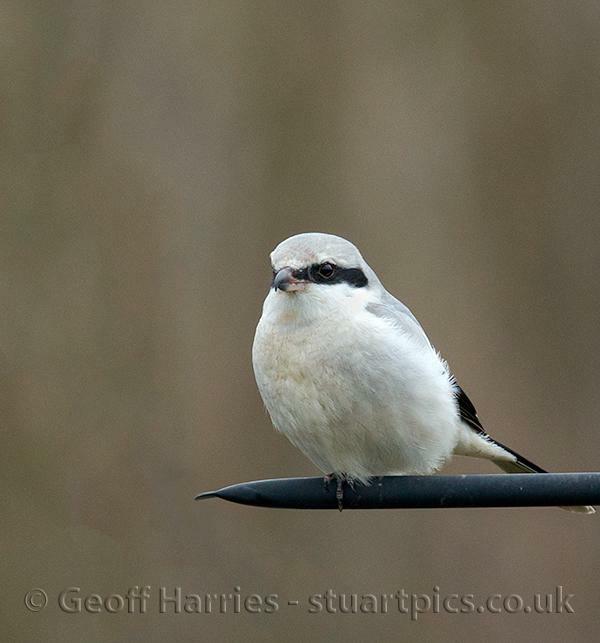 It is a rare bird with less than 70 of them recorded in the UK this winter. 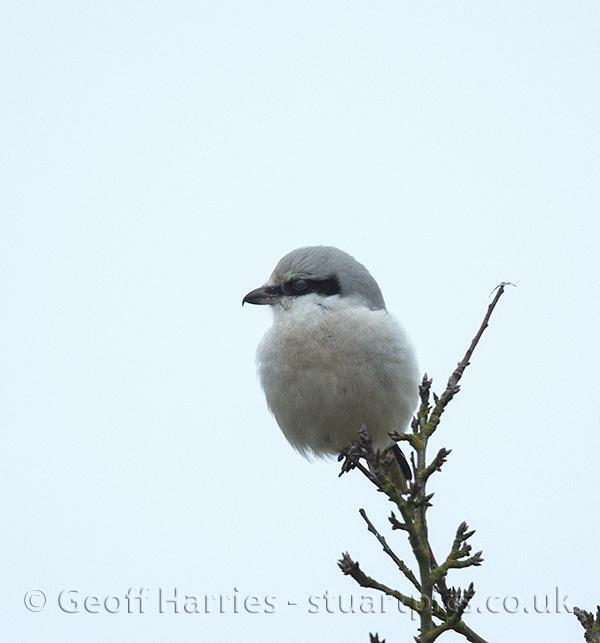 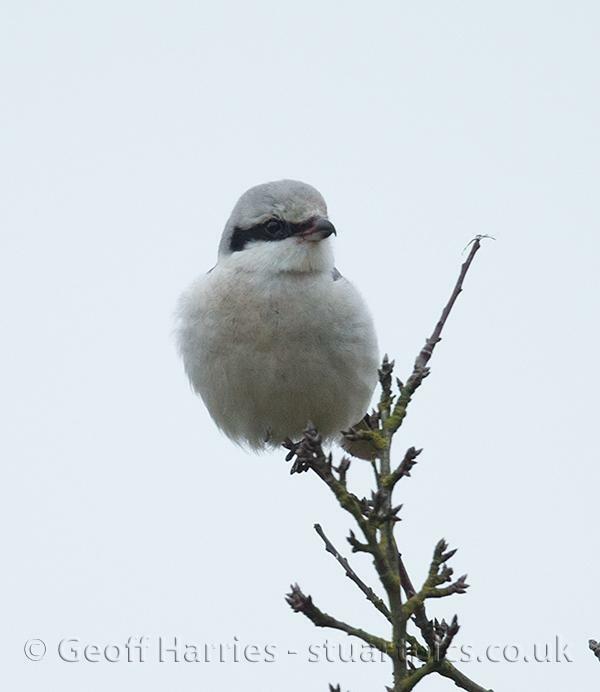 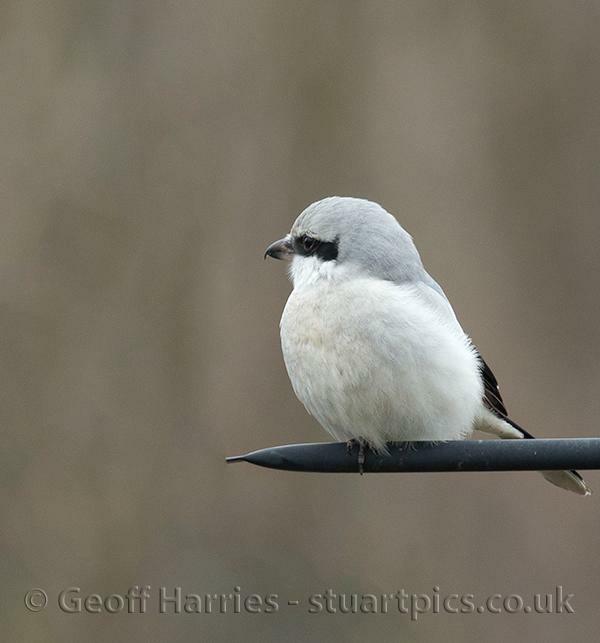 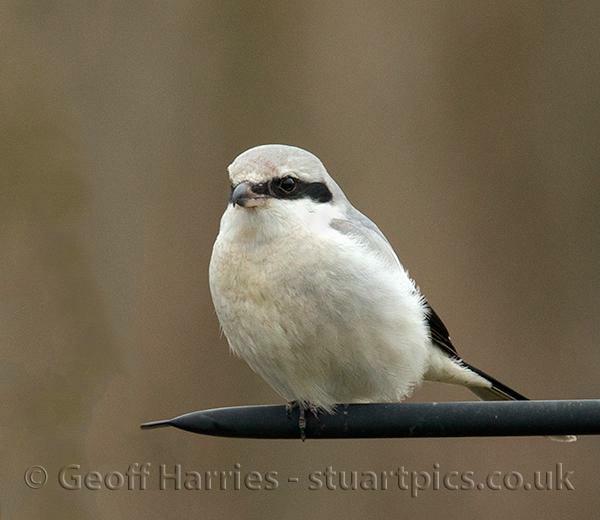 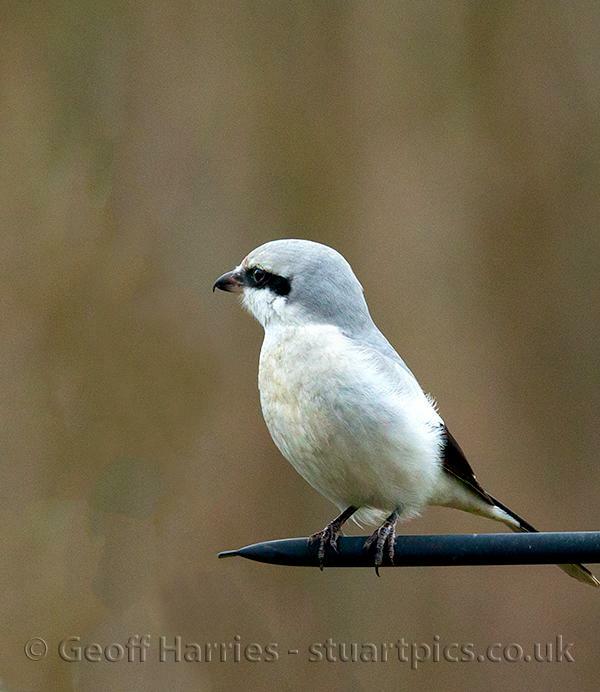 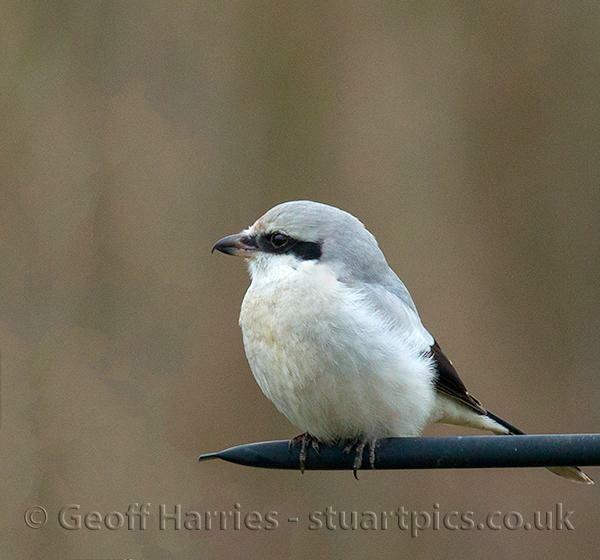 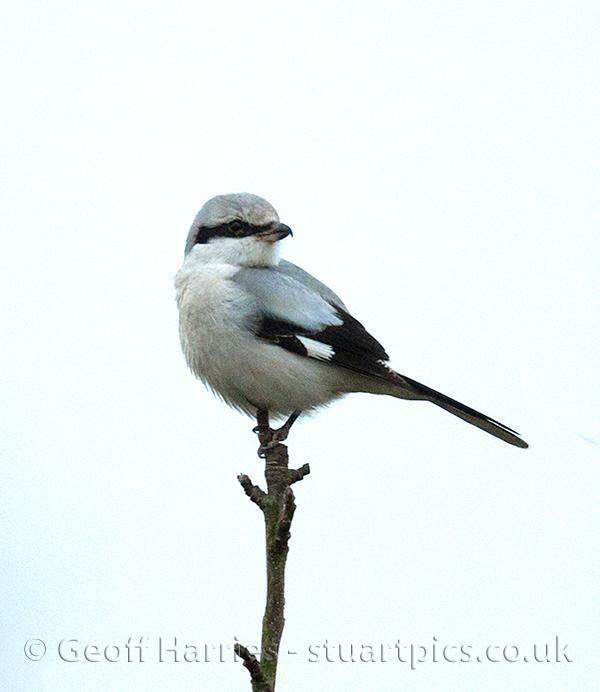 The images of this rare Great grey shrike were taken in really bad light on a grey cloudy day. 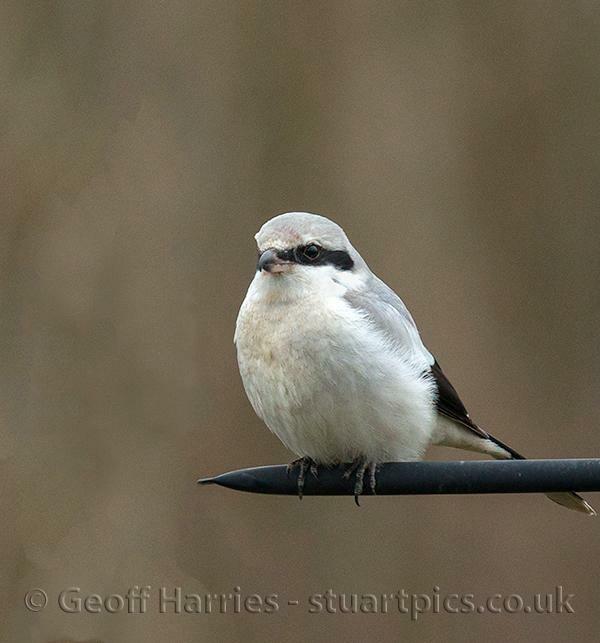 I returned to the site two days later on a nice day, but it had moved on, but hopefully might return to the same area.